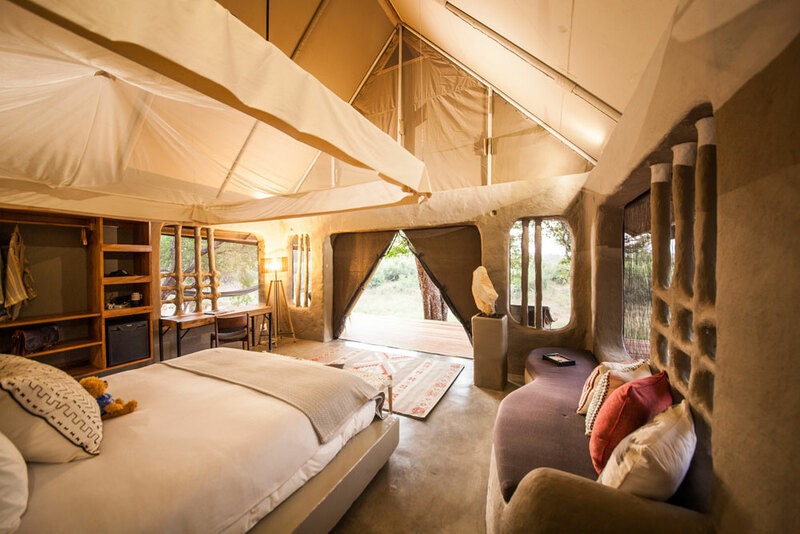 Garonga is an exclusive safari camp which forms part of the Makalali Wildlife Conservancy and offers an in-depth experience for bush-lovers seeking more than the classic "Big Five" encounter. The accommodation at Garonga Safari Camp reflects the surroundings of the bush - textured earthy colours and clean lines have been incorporated with fine linen to ensure pure comfort, a tempting place to lie and meditate for hours. 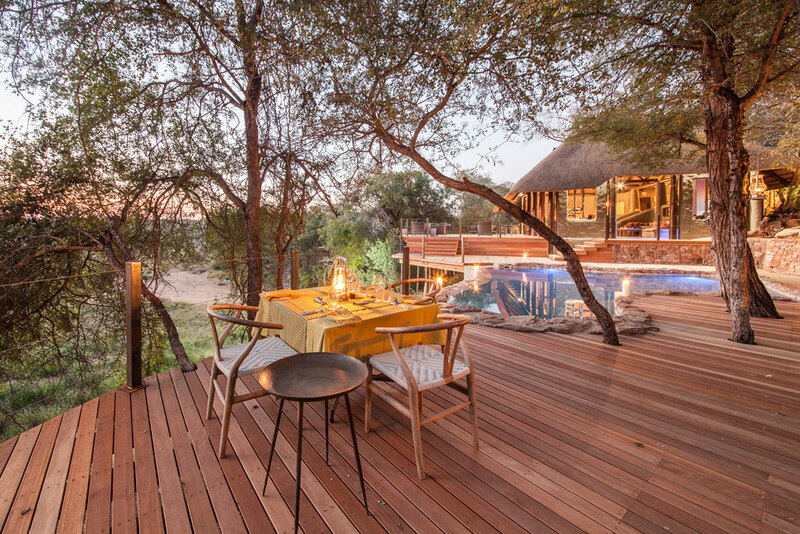 The Tented Rooms are situated on a dry riverbed - each with a wooden deck that commands spectacular views. The rooms are spacious, with large, draped beds. 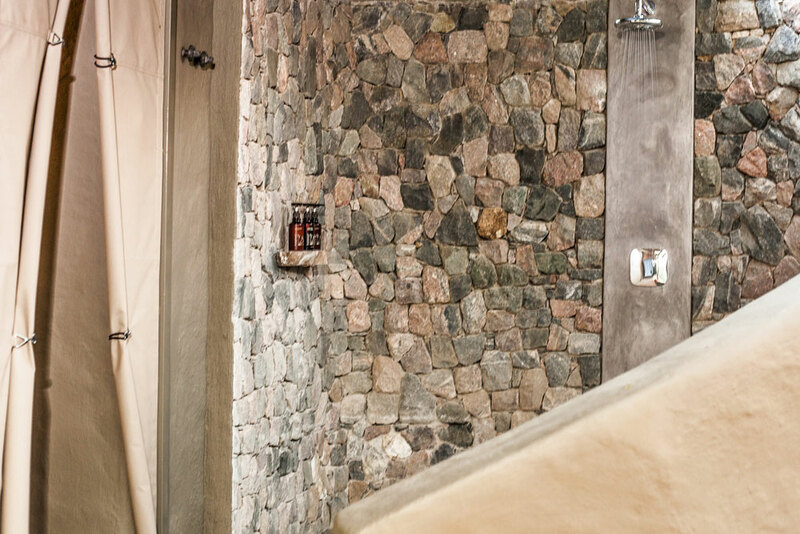 In addition to the indoor shower, there is an outdoor shower that flows outwards from the luxury of the room, providing a continuous link to nature. The Hambleden Suite offers luxurious accommodation and privacy in exceptional surroundings. The Suite contains an ebony four-poster bed with an en-suite bathroom, which includes a hand-beaten copper bath and matching basins. The Suite also has an outdoor shower, as well as a private pool and deck. 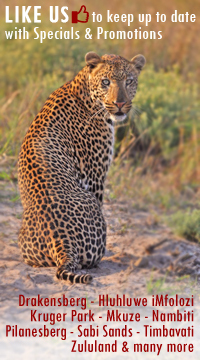 Garonga's holistic philosophy is to offer a safari for the soul, an unhurried and intimate wildlife encounter - a time to reflect and find inspiration in nature. 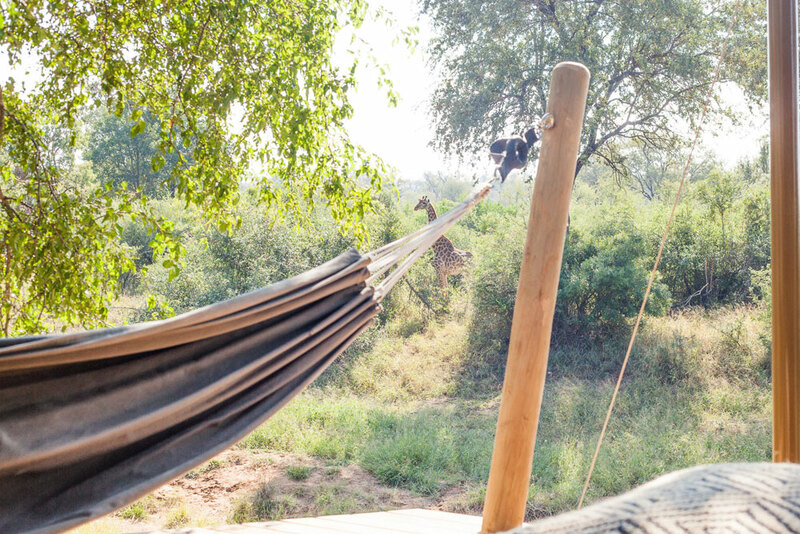 You can either try your hand at every activity we have on offer, or you can do simply nothing at all - lazing in the hammock with a good book while watching the grazing impala. 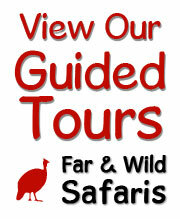 Activities include game drives, wilderness walks, sleep-outs, outdoor bush-baths and aromatherapy and reflexology sessions. 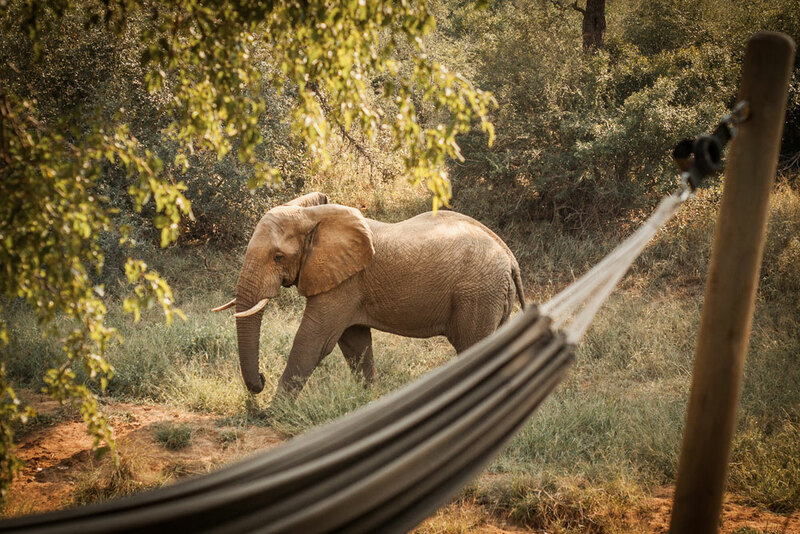 We encourage our guests to indulge in activities that will allow them to walk close to the animals, and thereby enhance their wildlife encounter. 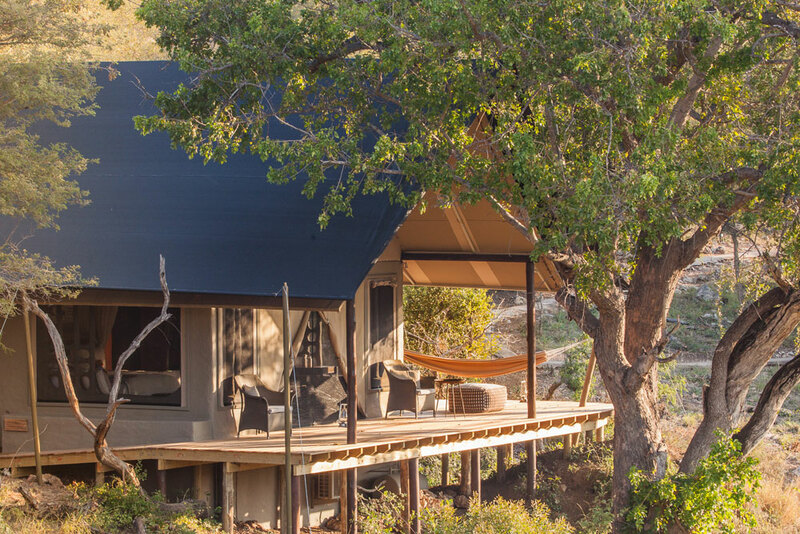 Guests may sleep out on their own on a beautiful deck with stunning views overlooking the Veldt. A Sumtuous Picnic Hamper, a Drinks Box, and Hot drinks are left for them at the Deck. They are left with a radio and will get collected in the morning. A Wash basin and Toilet close by are provided. It is a 20 minute drive from the main camp. 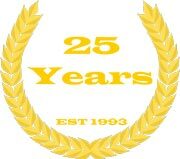 A truly majical experience!